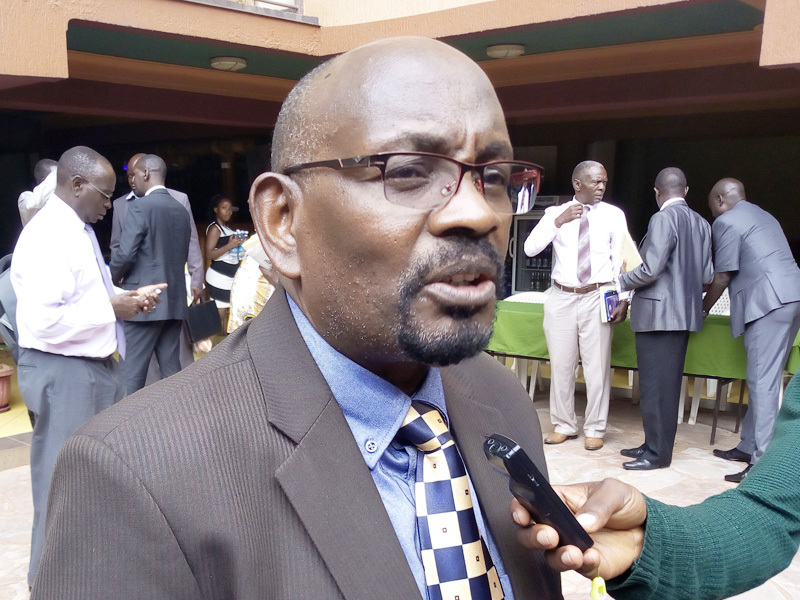 KAMPALA – The Head of the Born Again faith in Uganda, Pastor Joseph Sserwadda has denied owning a document that allows him to register Pentecostal churches in Uganda and asked the Minister of Ethics and Integrity, Fr Simon Lokodo, to apologize to him for claiming the same. While addressing leaders of Pentecostal churches at Ndejje University last week, Fr Lokodo promised to summon Pastor Sserwadda to produce the document after some pastors reported to him that he was threatening to close their churches if they did not register with him. 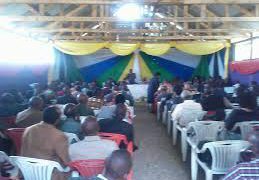 But addressing a press conference in Najjanankumbi on Wednesday, Pastor Sserwadda said he has no such powers. “Our mandate and authority to register our churches come from elsewhere. We farther contend that contrary to his statement and the allegations of his sources, we have advocated and assisted many churches that had been threatened with closure,” he said in a statement. “We would like to request Hon. Minister [Lokodo] to avail a copy of the document, short of we shall demand the minister’s retraction of the statement and public apology,” he added. Pastor Sserwadda said government should leave the work of registration to churches because they know which church is doing the right and right things. “Government can’t just come up to register churches because they do not know our mandate. In any case, they should register all the other faith-based organisations because they are targeting us as though we are wrongdoers,” he said. Pastors leading different Pentecostal churches in Uganda have rejected the proposed government policy aimed at regulating faith based organisations, saying its designers have an agenda to stop the spread of the “good news” of Christ. The pastors said the policy, if passed by Parliament, is likely to give the State a lot of power to stump ongoing efforts by different Born Again Christians to plant churches across the country. They also want the state to separate itself from the church because Uganda is constitutionally a secular country where there is freedom of worship. The policy drafted by the Directorate of Ethics and Integrity in the Office of the President and being pushed by the Minister for Ethics and Integrity, Rev Fr Simon Lokodo, seeks among others to regulate the activities of faith-based organisations and bring harmony between them and the State.